You might be wondering why I’m writing about the rat zapper, when this is a site about mice. There is a reason for that, and that’s simply because this “rodent trap” works. It works on both rats and mice, so if you’re not sure what type of rodent you have in your home, this is a perfect fit. If you do know it’s a mouse infestation, well this still might be a perfect fit for you because, well…. it just works. If you’re looking for an electronic mouse trap that works, then you look no further… that is why you’re here, isn’t it? 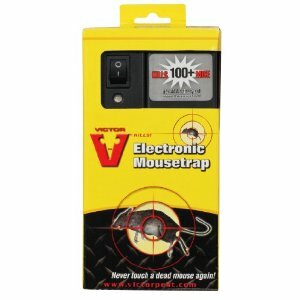 If you’re looking for a durable snap trap that will catch mouse after mouse, then look no further than the Snap-E Mouse Trap. In the overall mouse trap hierarchy, this would be classified as a snap trap. 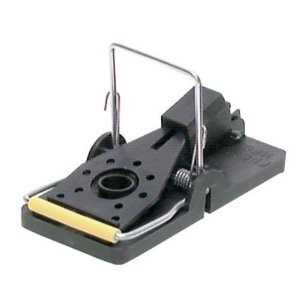 This is a very well designed mouse trap that has several advantages over the traditional wooden snap traps. You can say technology really upgraded a tried and true method of killing mice with this one. What kind of website would this be if I didn’t give you a choice to decide what would the best mouse trap that works for you and your needs. The next one I want to review for you is manufactured by a name very well known in the pest control industry, Victor. 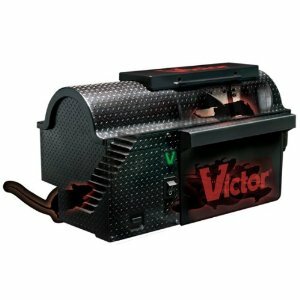 The Victor M260 Multi-Kill Electronic Mouse Trap is their entry into the electronic class of rodent trap, and it’s a strong one at that. 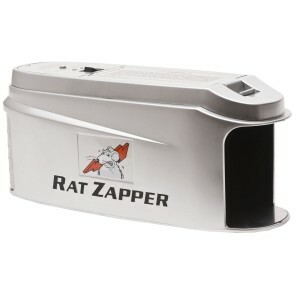 The two traps I’ve previously reviewed on this were the Agri Zap Rat Zapper and the Victor Multi-Kill Electronic Mouse Trap. Both are good at what they do, and each has its advantages and disadvantages. What I want to review in this article is yet another electronic mouse trap that gets the job done. One of the most appealing aspects of this mouse trap is that it is relatively inexpensive in comparison to the other electronic mouse traps that I’ve reviewed. The trap I’m talking about, in case you didn’t catch the title, is the Victor M2524 Electronic Mouse Trap. Even though mice or rats are a very destructive rodent, some people have a hard time killing them. When you think about it, the mice aren’t in your house with malicious intent. They are there for one reason, and one reason only: they’re programmed to survive. Their primary motivation is to survive, not make your life miserable. Why do they deserve to die just because they found the wrong place to make a home? They are a living creature, that you shouldn’t kill… You might even think they’re kind of cute. If any of these thoughts are running through your head, then humane mouse traps may be what you’re looking for.